Designed in an attractive tone, this laptop backpack is a must-have for your everyday essentials. 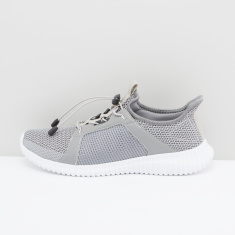 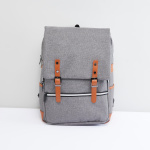 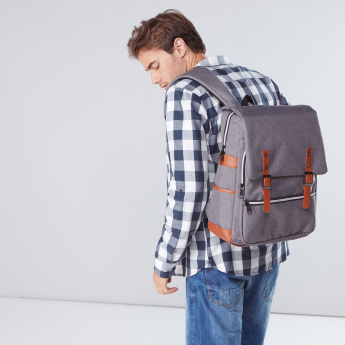 This backpack showcases a flap that offers easy access and adds to the appeal as well. 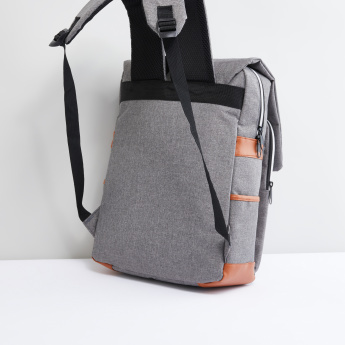 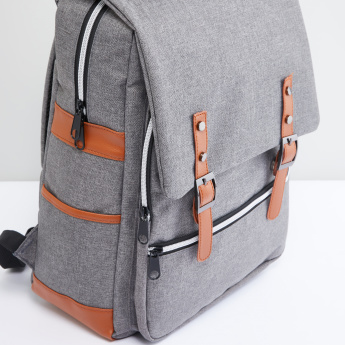 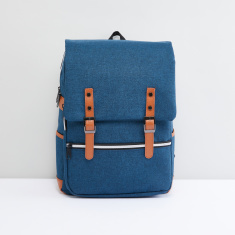 Being spacious, this backpack allows you to store your essentials in an organised manner.